The name of Raghavan’s character is Vamanrao Ashtkukre. 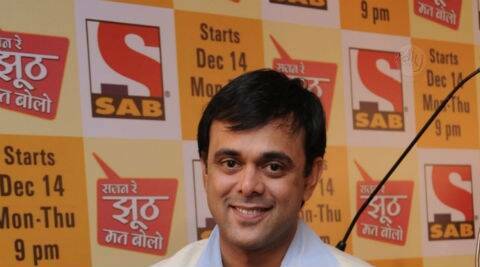 Sumeet Raghavan will play the main protagonist in a Marathi movie titled ‘Sandook’. Directed by Atul Kale, it is set against the backdrop of the forties. The name of Raghavan’s character is Vamanrao Ashtkukre and the actor will be seen in a different role, from what he has been seen portraying so far. The story revolves around Ashtkukre, a day-dreamer whose forefathers were actively involved in the freedom struggle and he also wants to be part of the struggle. For Raghavan, this will be a never-seen-before-avatar in an action comedy film which is set to release in November this year.